This year, the year 8 students are having a year 8 leavers social held in the hall on Wednesday 2nd December. 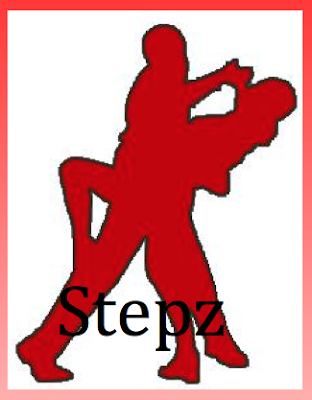 We practically been practicing our steps with Simon with a different year 8 class every step lesson. We learn' t nine songs to dance to and my favourite song to dance to is Grease Lighting. It has been a wonderful time learning steps and we year 8's are looking forward to the year 8 leavers social.